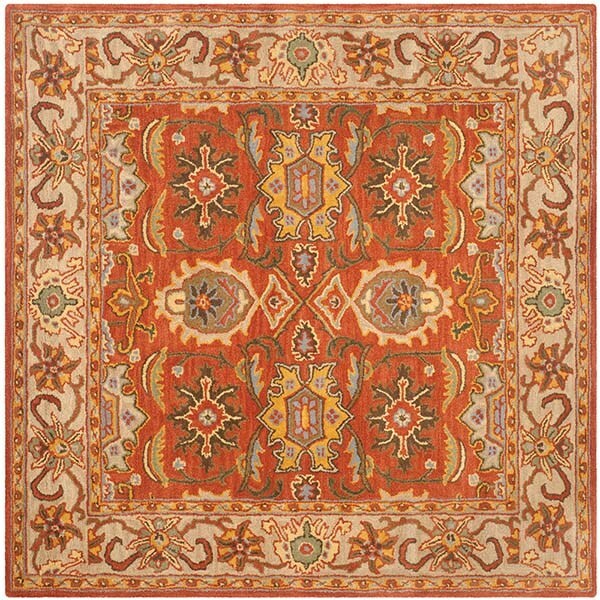 The Heritage collection features patterns and colors that complement a rich and luscious decor. 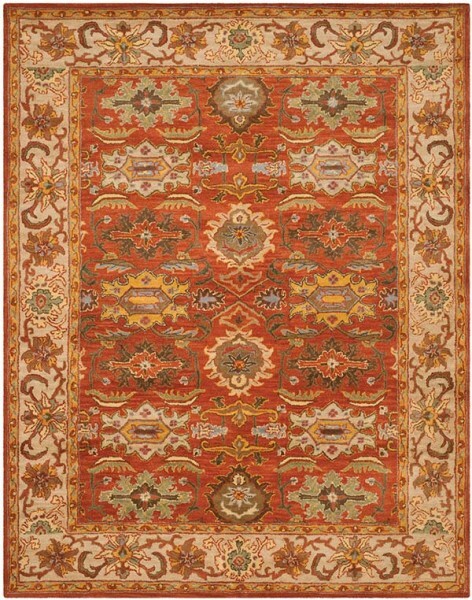 Hand tufted of 100% pure wool in India with a strong cotton backing, these rugs add warmth and comfort to any room and withstand even the most highly traveled areas of your home. December 08, 2018 | Good pick! We love our rugs! 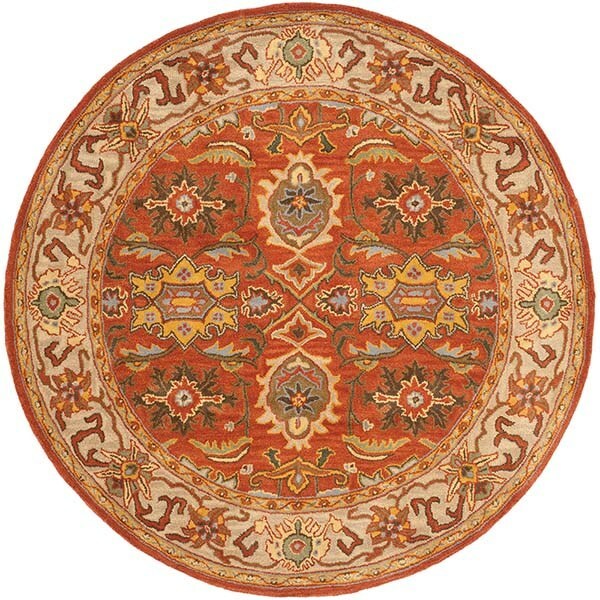 Good quality rug for a great price. Color is a great terra coda color. Love it. Warm and inviting. 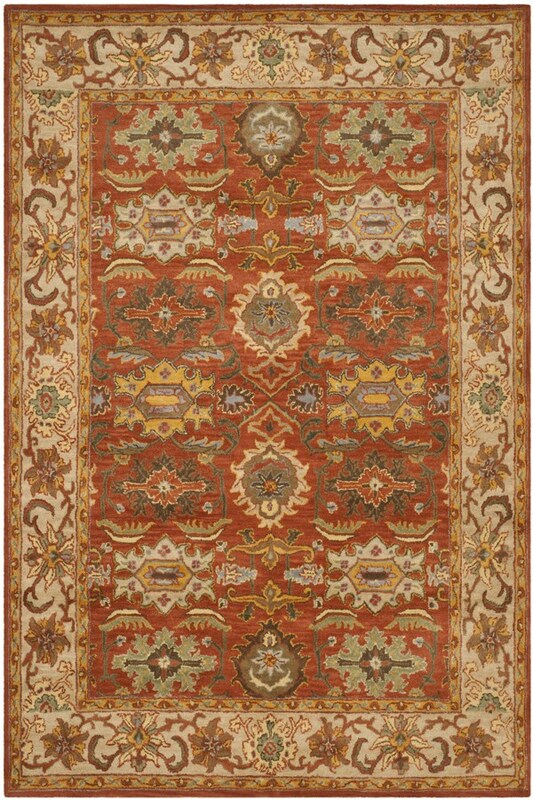 December 06, 2018 | I love this rug!